And now here we are – 2.5 years and 100 million phones later – and Samsung has been clutch in putting Android on the map in a big way. The Galaxy S series could perhaps be some of the most influential Android phones of all time, with many other manufacturers scrambling to keep up, innovate, and compete with what's definitely Android's top-dog. 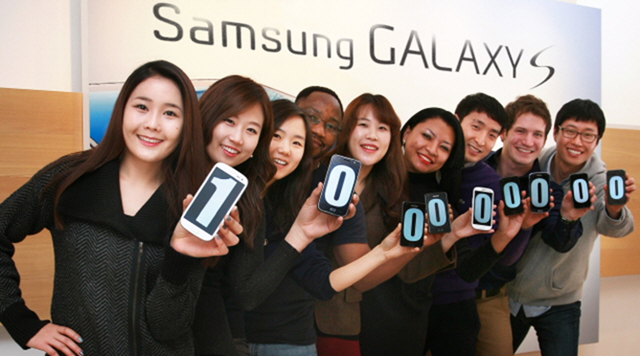 Congratulations, Samsung – here's to 100 million more.